While sleep apnea is a very common disorder, it is also very difficult to diagnose. However, if left untreated, it may have dangerous consequences. 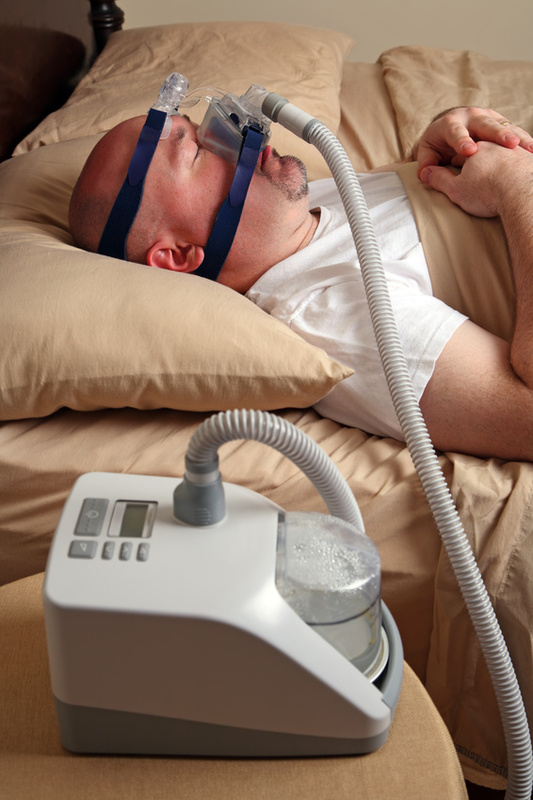 For some individuals, sleep apnea treatment may involve cpap machines or nose masks. While these take some getting used to, there are some steps that users can take to improve cpap machine effectiveness. Sleep apnea is a sleep related disorder, in which the nasal passages are blocked during sleep. This leads to episodes of interrupted breathing several times an hour. These can be as many as 60 per hour. This produces a pattern of interrupted sleep, which s harmful for a number of reasons.